Great news unless you want to buy a copy, that is…. 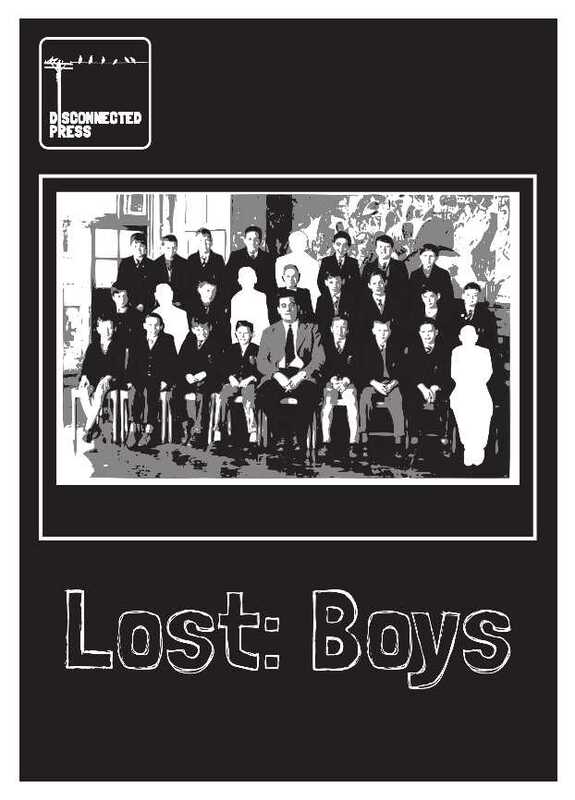 We’ve been staggered by the demand for and the response to Lost: Boys and can now officially confirm that the first print run has SOLD OUT! A second print run is on its way and we’ll also be creating a digital version for download. More details on availability as soon as we can, but the print versions will definitely be ready in time for ThoughtBubble in Leeds next month. Thanks to everyone who made Lost: Boys happen, who bought it, who reviewed it and who wrote to us to tell us what they thought!